Tired of boring zero-tasting energy shakes? Try these superb protein shakes recipes and mix up your favorite ingredients to your revitalizing beverages. 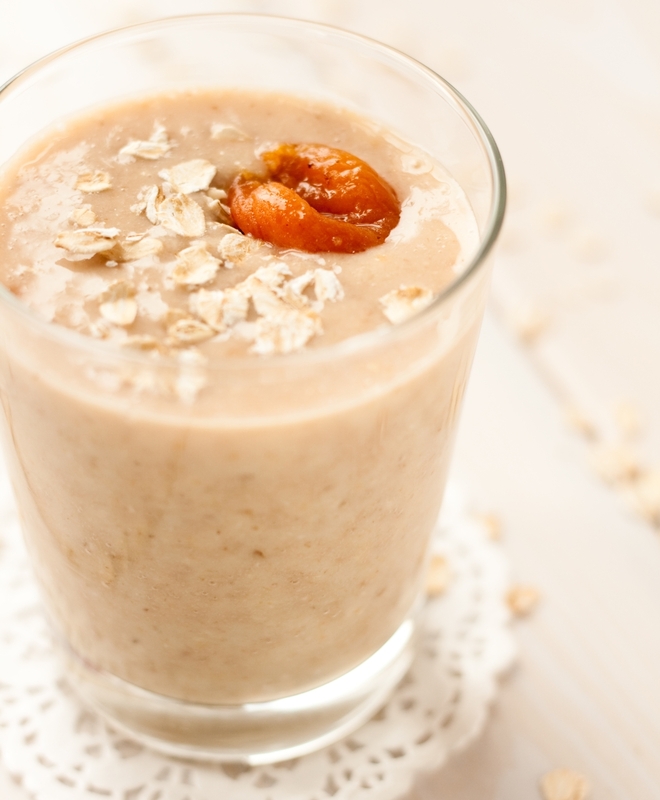 Whether you are replenishing after a workout, practicing bodybuilding or feeling hungry, and looking for something protein-rich filling stuff, these easy-to-stir healthy smoothies make you kick-start your day and stay energized throughout the day. 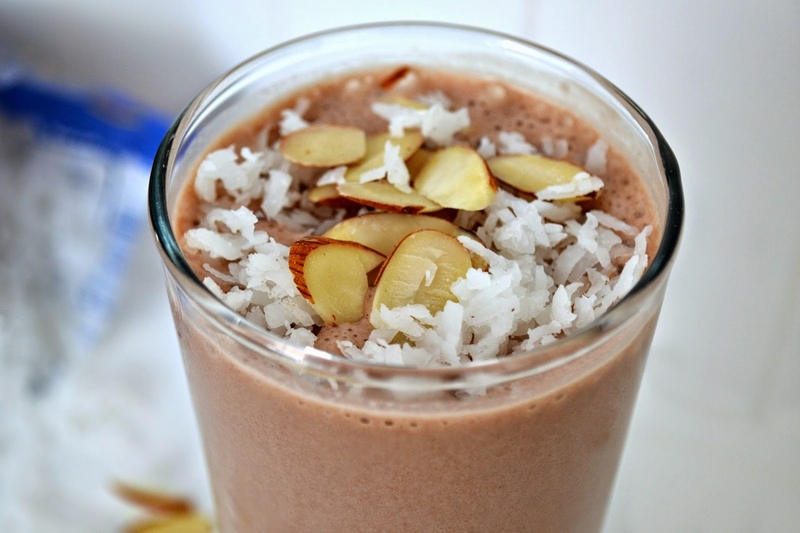 Doesn’t the combination of chocolate protein powder, almond, coconut, and vanilla sound yummy plus healthy? Yes, it is! This shake is loaded with 30 grams of protein and 310 calories making you a delicious breakfast. Blend all ingredients in a food processor. Add ice cubes and enjoy your drink. It makes a perfect on-the-go and post-workout protein shake in a few minutes. Wait! 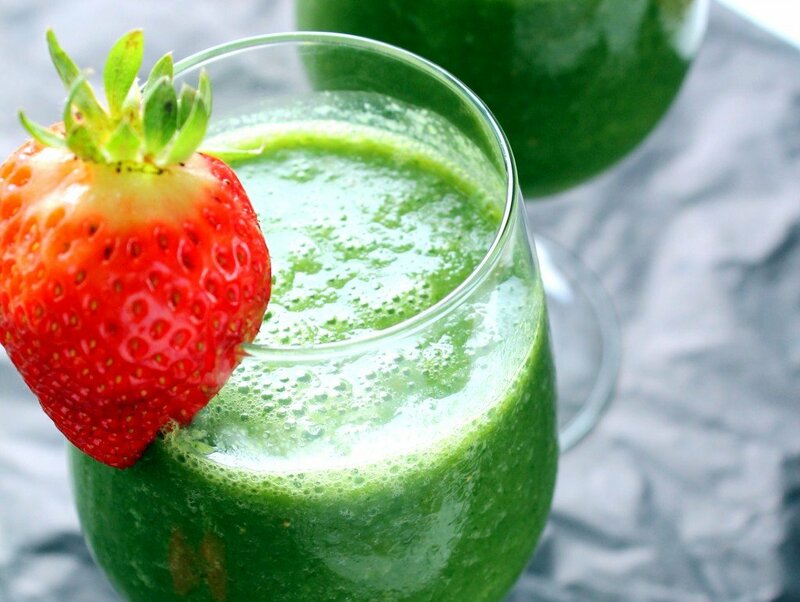 We are not only using kale in this recipe, but also other mouth-watering fruits like banana, pineapple, and mango to lend this smoothie its fruit flavor. You might be surprised to know how healthy this shake is. Loaded with fiber, iron, powerful antioxidants, calcium and vitamin K, A and C, kale is hard to beat. Place everything in a food processor and blend it until a creamy, dreamy and tropical drink with a smooth consistency you achieve. Add ice cubes and drink cool to stay liven up the whole day. Oatmeal is incredibly nutritious and rich in antioxidants. It gives a burst of carbohydrates, which are the primary source of energy in our body. On the other hand, peppermint is an age-old remedy for treating stress, fatigue, morning sickness and migraines while giving an energy dose. Grind oatmeal to turn into a powdery form. Mix all ingredients in a blender to receive a smooth, creamy consistency. Add ice cubes and drink right away. Kick-start your day by pureeing together luscious strawberries, silken tofu, orange juice, honey, and bananas by executing this one of the healthiest protein shakes for breakfast. Start with hulling strawberries. Place all ingredients including ice cubed in a food processor. Keep processing it until a smooth puree. Are you a chocolate or coffee aficionado? 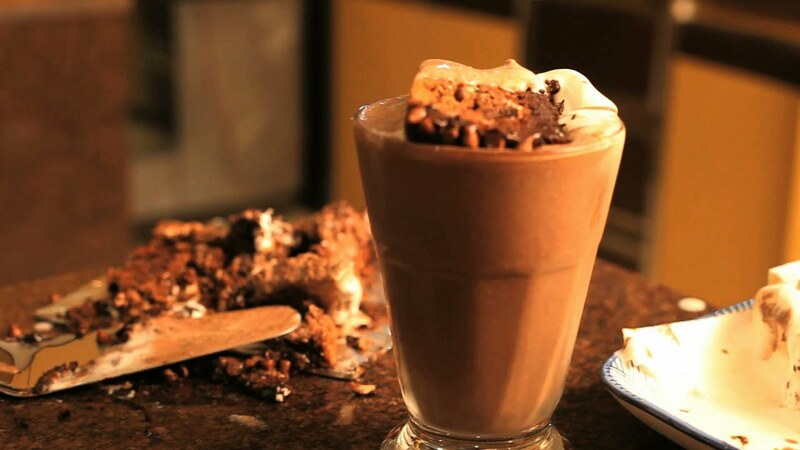 If you are, then you must try this one of the most chocolaty coffee protein shakes to try. To make the chocolate coffee protein shake, mix all ingredients using a blender. Add the ice cube and drink this smoothie once it becomes cool after adding ice cubes.